Kevin Knapp’s remix for Pan Pot ‘s ‘Get In’ is out now! Kevin Knapp's remix for Pan Pot 's 'Get In' is out now! 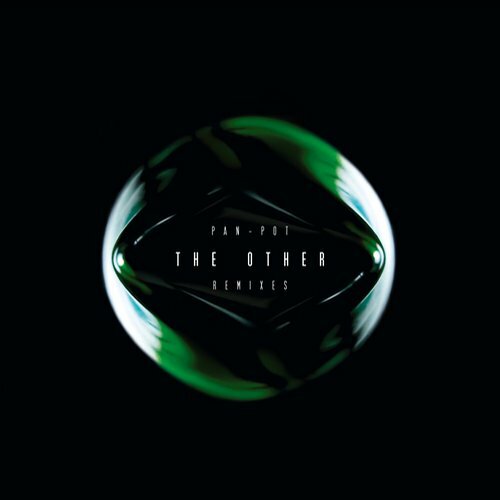 The great remix Kevin Knapp did for Pan Pot’s ‘Get in’ for their album ‘The Other’ is out on Second State!